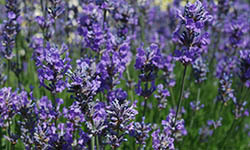 We sell many different varieties of Lavender for different purposes. 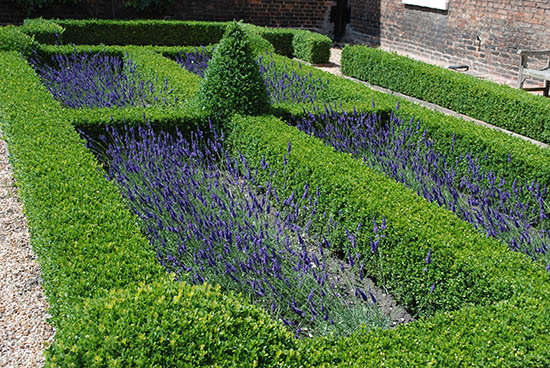 Lavender 'Angustifolia' is the more traditional variety of Lavender which is most used for hedging and culinary purposes. Lavender 'Angustifolia' has been bred over the years to give a great choice of different colours and heights depending on the situation that it may be required for. The 'Intermedia' range of Lavender generally has less compact habit with taller flower spikes than 'Angustifolia', these would be more commonly used as a statement in a border as well as being good for drying. 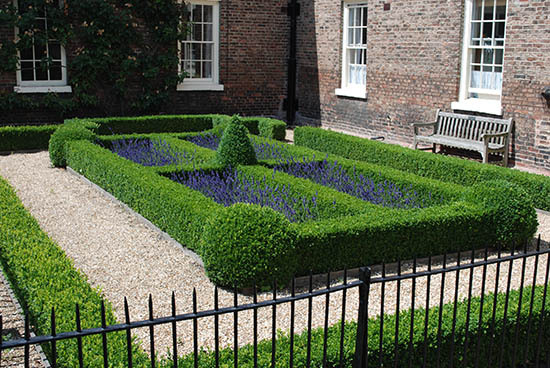 The 'Stoechas' range of Lavender, more commonly referred to as 'French Lavender' has a different more shrub like habit to 'Angustifolia' and 'Intermedia' and is less hardy. French Lavender comes in a stunning array of colours and colour combinations and is often used as more of a bedding plant for the summer months. Depending on location and climate, French Lavender can be over wintered in optimum conditions. 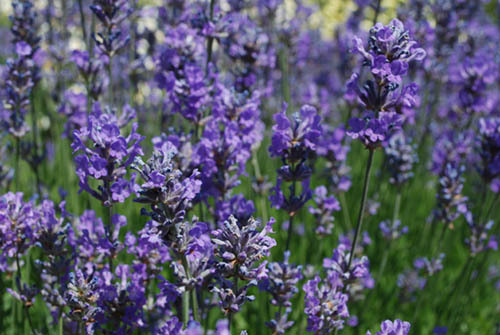 Lavender requires a light, sandy soil that is free draining and in full sun. 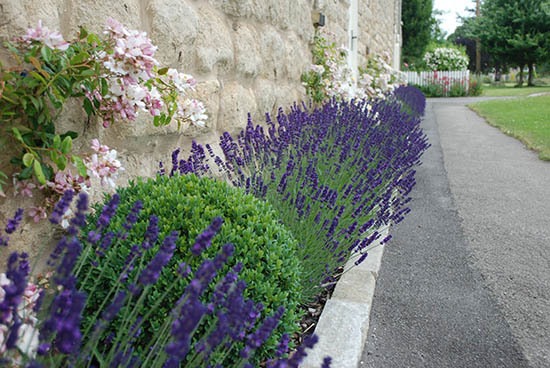 Lavender needs to be trimmed back each year after flowering to maintain its shape. 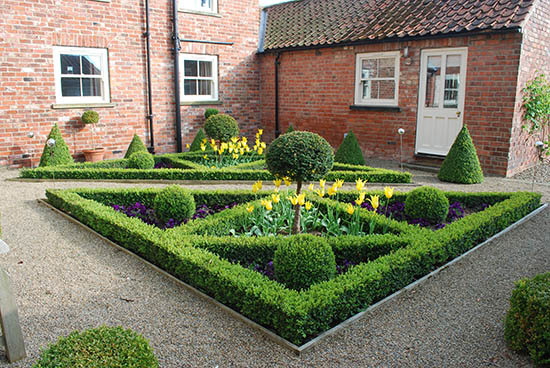 Depending on situation, your Lavender may need to be replaced every 5 – 6 years because eventually the plant will become woody in the middle, as is it's nature, but if grown in optimum conditions may last a little longer. 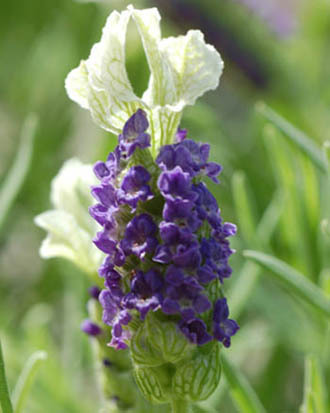 Lavender 'Angustifolia', 'intermedia' and 'Stoechas' require the same treatment except that the 'Stoechas' is less hardy. 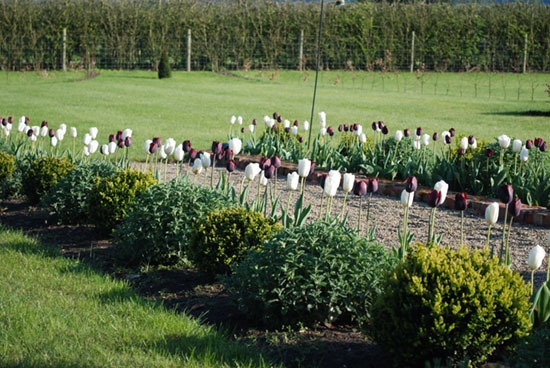 At Beech Tree Farm Plants we stock a wide variety of different types of Lavender. 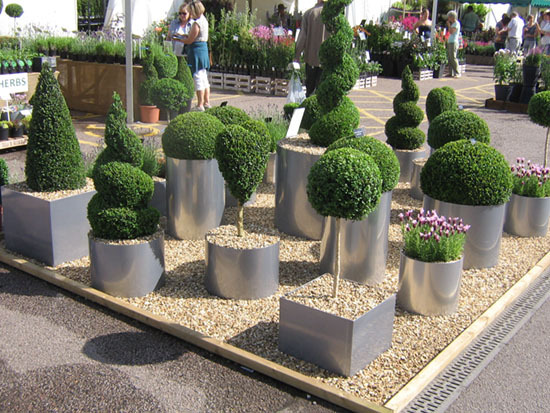 The following is an example of the different varieties that we sell, but is by no means an exhaustive selection. If the variety that you may be looking for is not mentioned below please do contact us as we can often source different varieties from our British growers. The best time of year to buy Lavender from us is in the spring and summer. 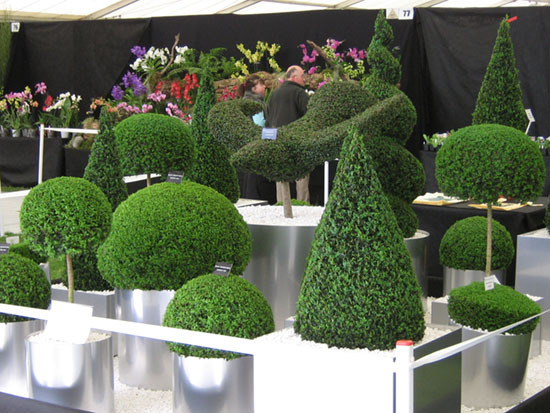 We endeavor to take our widest selection of varieties to the shows. 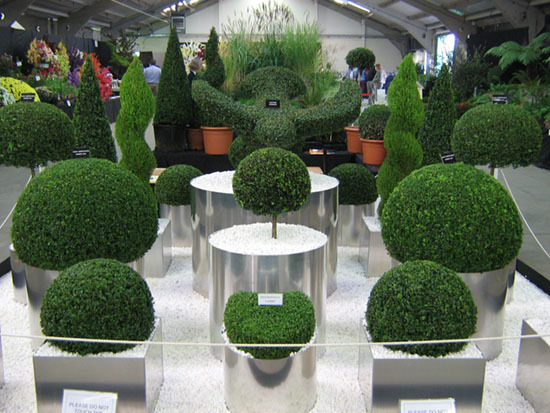 If you require any further information about different varieties please do not hesitate to contact us.